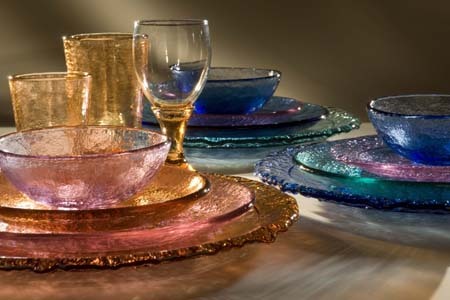 Fire & Light hand-poured colored glass tableware was formed in 1995 as a partnership between the Arcata Community Recycling Center in Humboldt County, California, and a group of local investors who wanted to develop an innovative plan for using crushed, recycled glass. 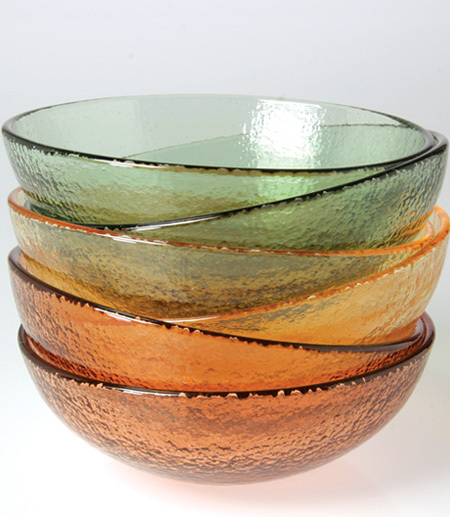 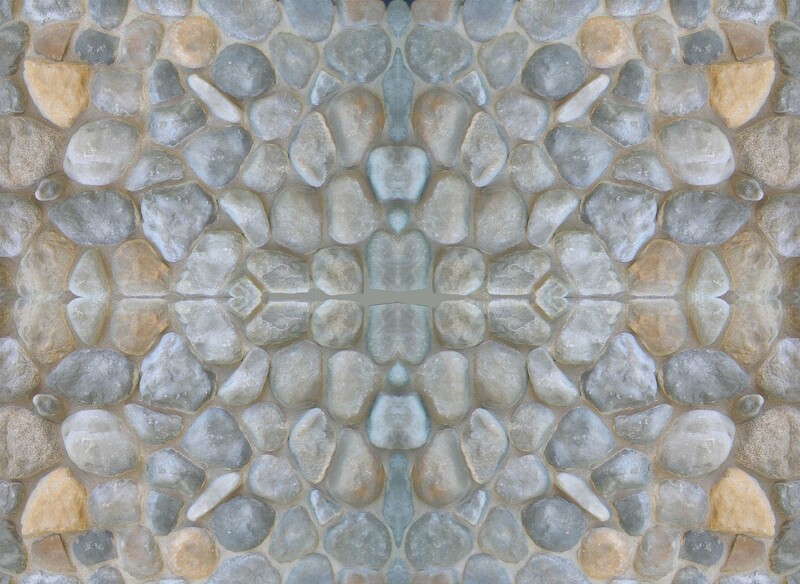 Age-old craftsmanship meets innovative manufacturing -- Fire & Light artisans melt crushed glass in furnaces, then add rich pigment before pressing the molten glass into bowls, plates, and glasses. 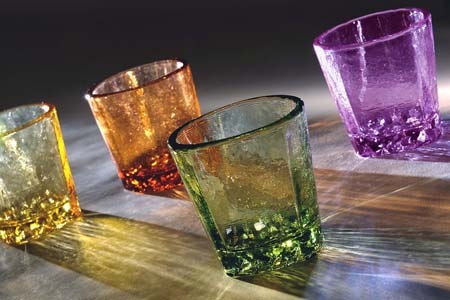 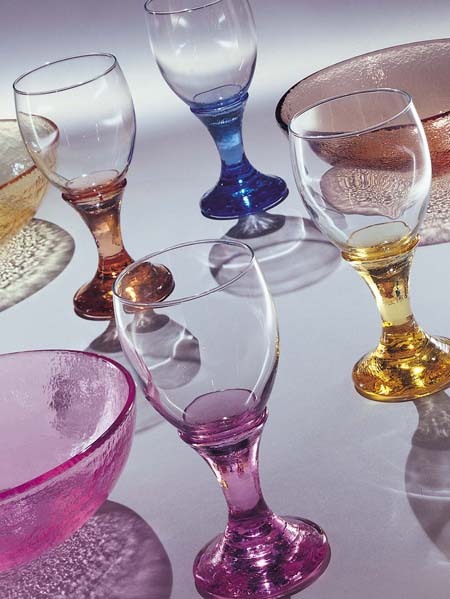 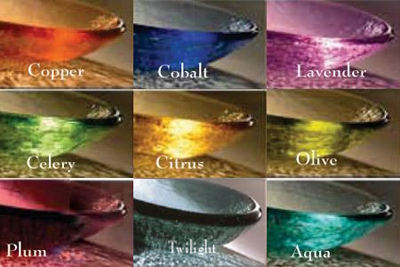 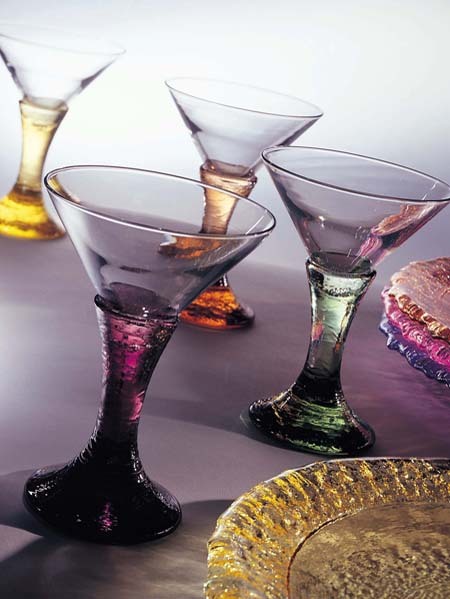 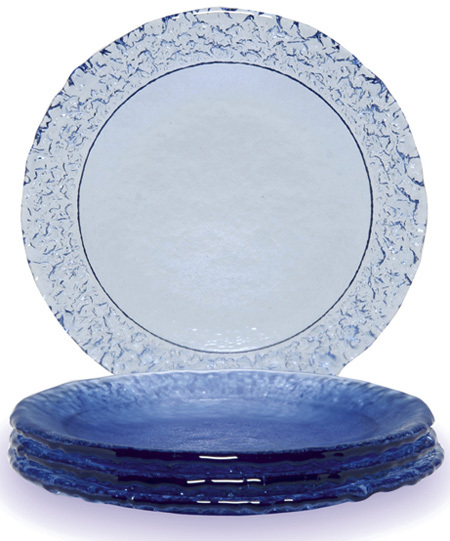 The result is an exquisite line of colored glass dinnerware that will add a twinkle to any table.